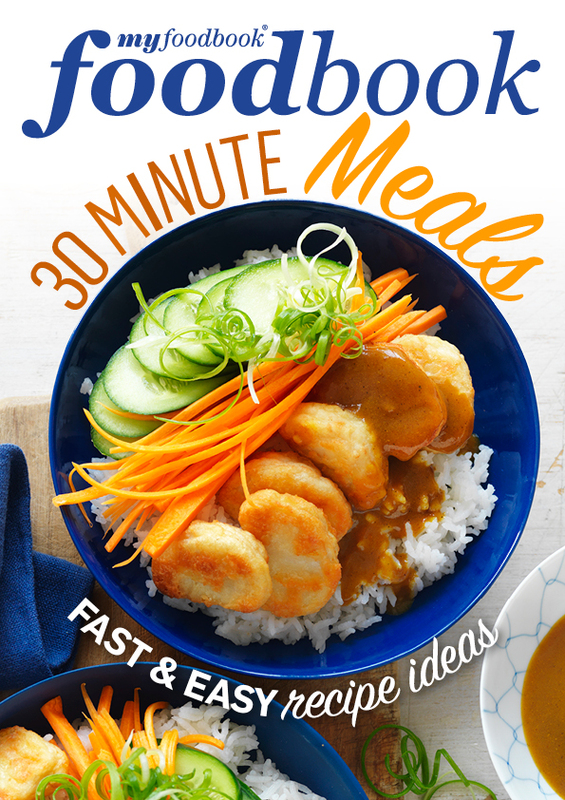 This collection of speedy and healthier mid-week dinners require minimal effort and can be on the table in less than 30 minutes. These recipes are great for busy weeknights when you want to get good food on the table, fast! Why not try a stunning green shakshuka, full of rich and nourishing ingredients or how about lemon and pepper chicken nourish bowl?